Description: The movie is a study of an aristocratic family in the Victorian England. 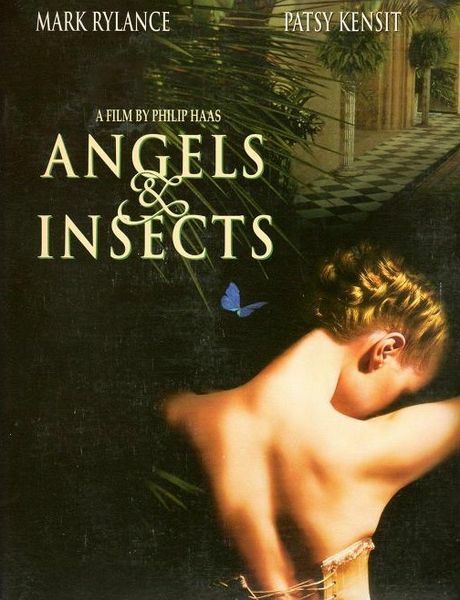 William Adamson, a young scientist, is introduced into the aristocratic family Alabaster by reverend Alabaster who is also fascinated by insects. 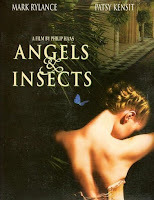 William marries the older daughter of the family and studies the amounts of insects in the garden of the villa. His – for the aristocrats – strange behaviours reveal at the same time their own failures and passions.